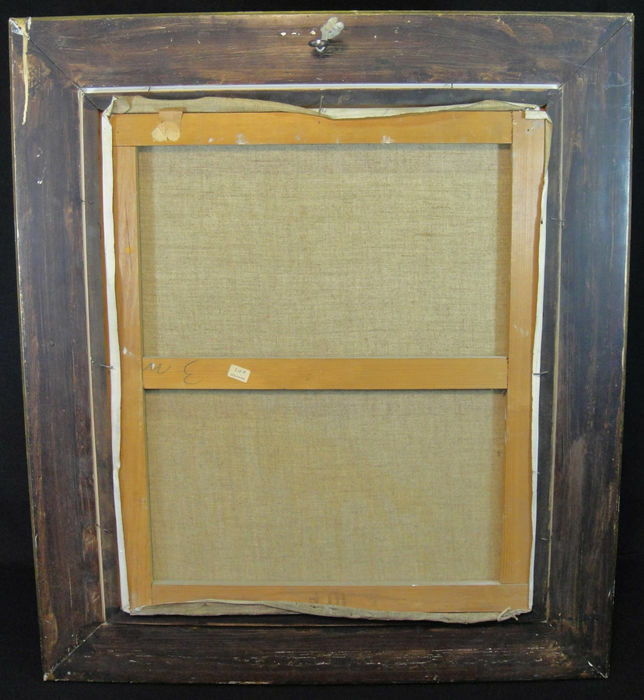 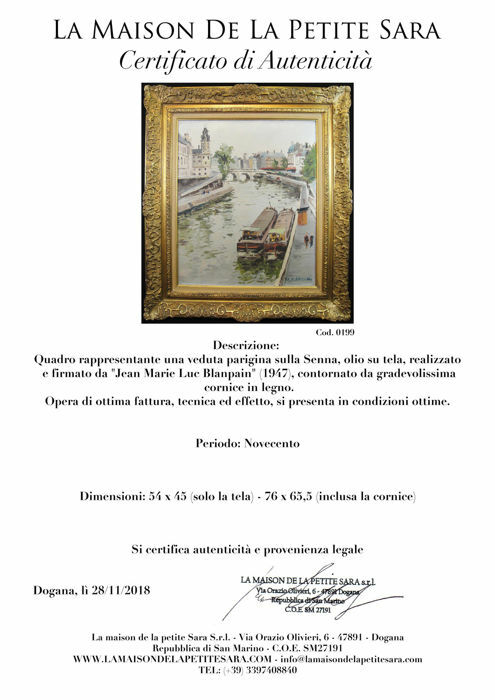 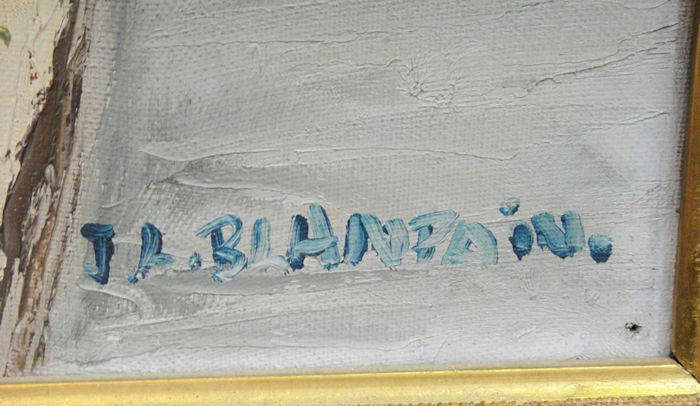 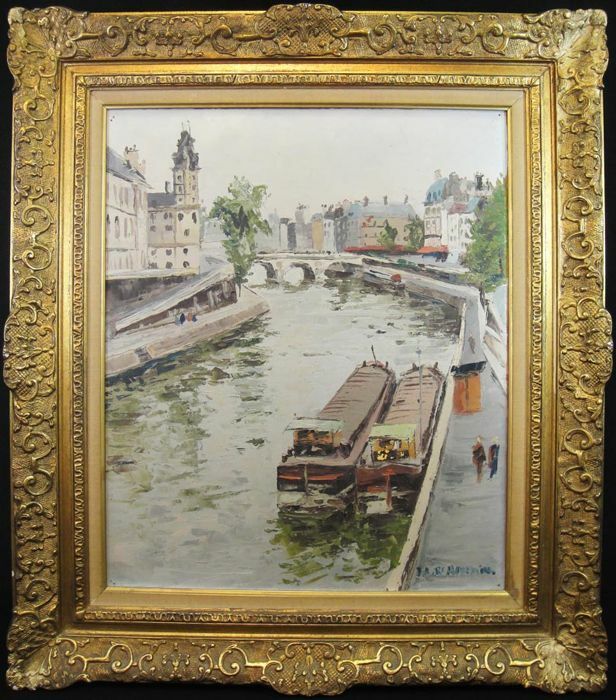 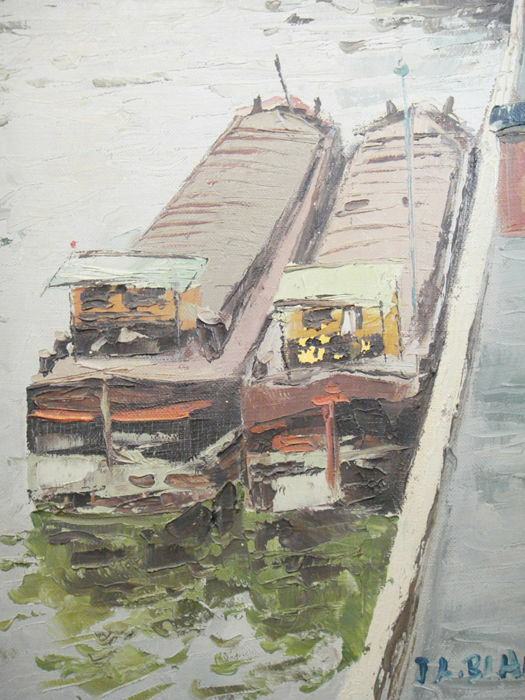 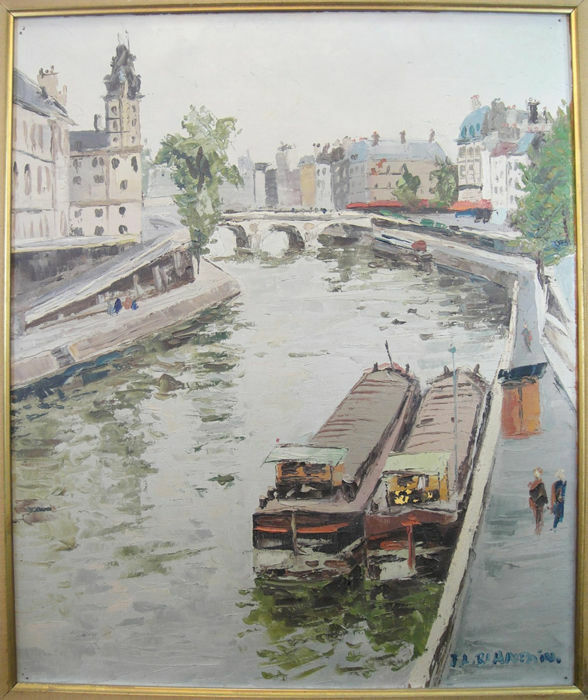 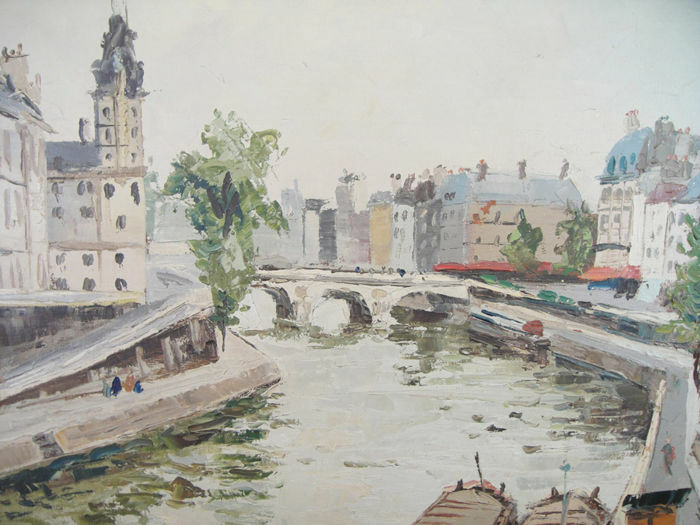 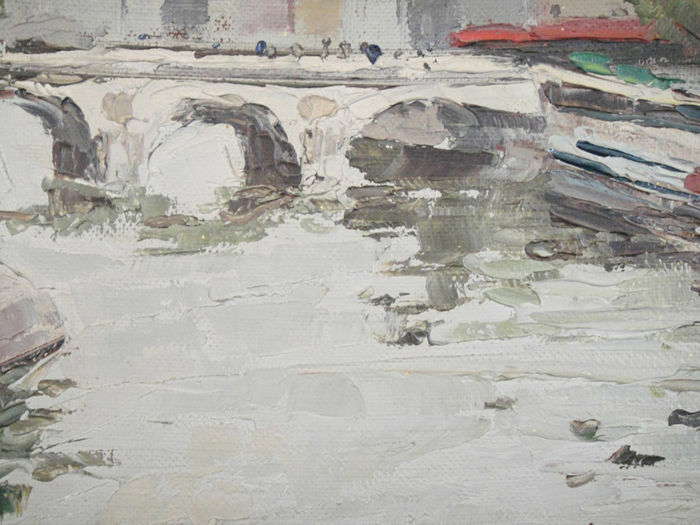 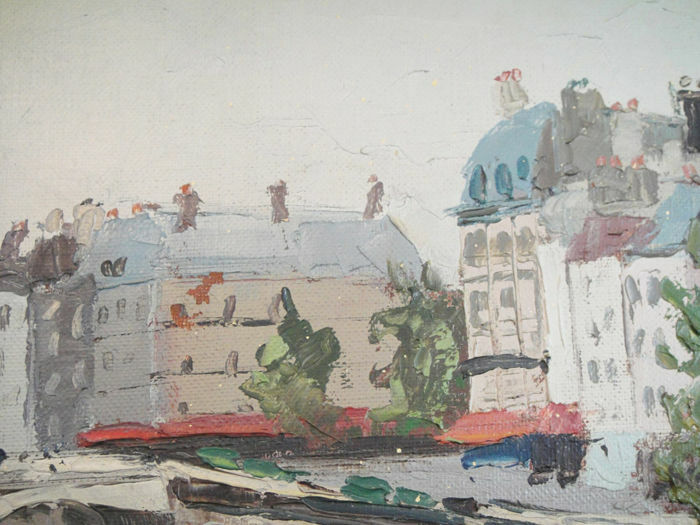 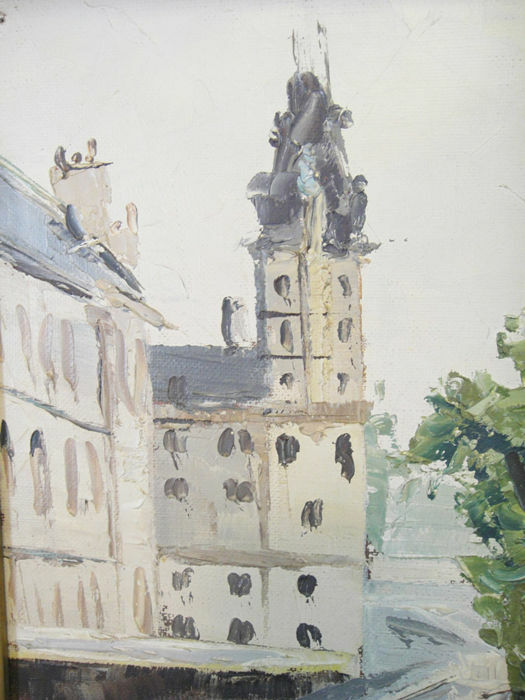 Painting representing a Parisian view of the Seine, oil on canvas, made and signed by ‘Jean Marie Luc Blanpain’ (1947), with a very pleasant frame. 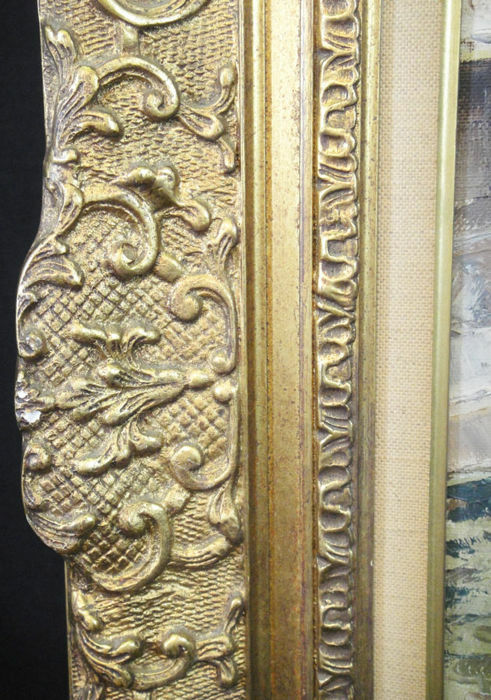 Very good quality, technique and effect, it looks in very good condition. 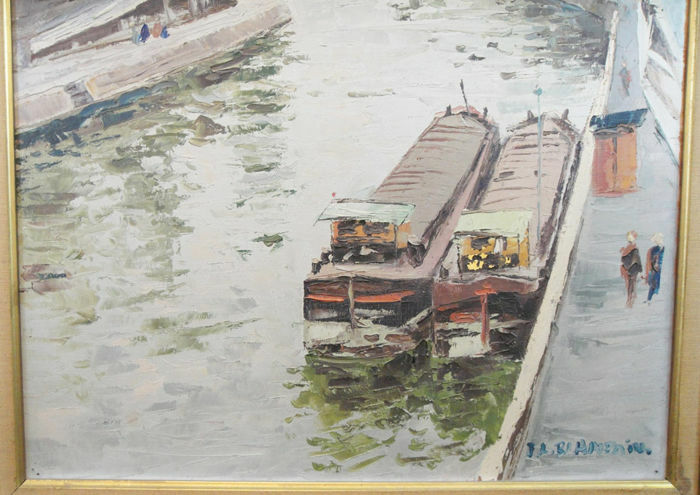 Professional packaging and safe shipping via tracked express courier.